Do you teach at your home? For us to better find students for you, please tell us as much information about locations where you are willing to teach. Of course, the more areas you list, the more potential students you may be able to get. Please input your train lines and stations in alphabetic characters NOT Japanese. Please write a little about yourself here. 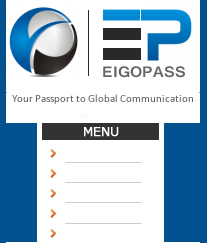 How did you hear of EigoPass?